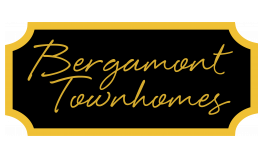 Bergamont townhomes features two and three bedroom townhomes and duplexes available for rent in Oregon, Wisconsin. 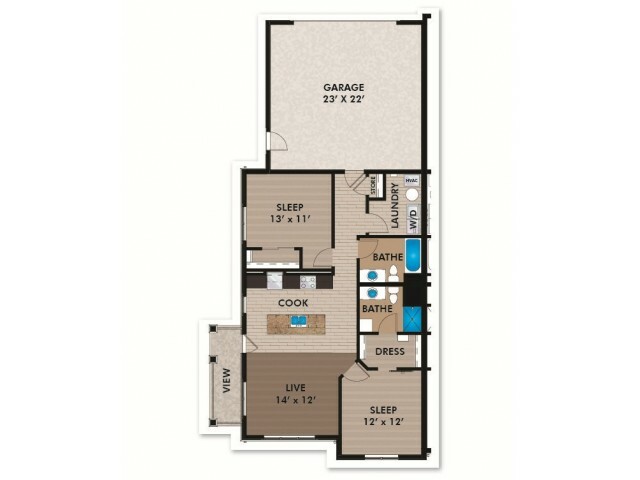 Your new home has a large open floor plan with a breakfast bar that seats up to 6 people. 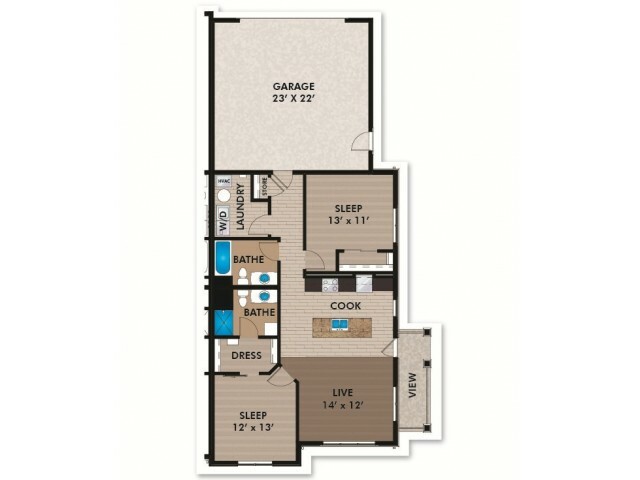 Some of the finishing’s your home will have include hard plank floors, chocolate cabinets, stainless steel appliances, full size washer/dryer, water softener, gas fireplace, 9’ ceilings, ceiling fans in living room and bedrooms and master suite with walk-through closet to private bath. 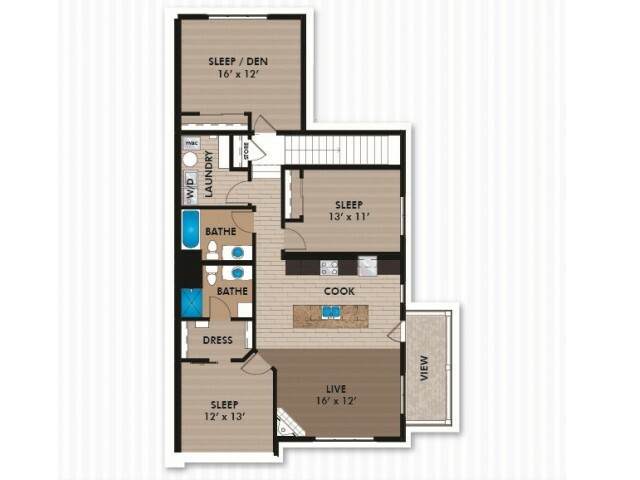 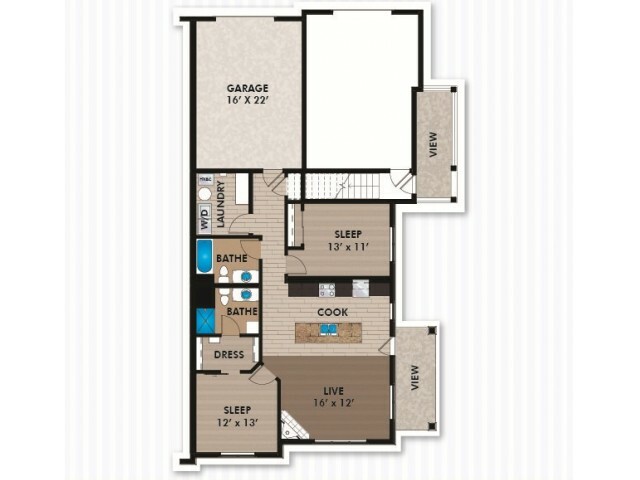 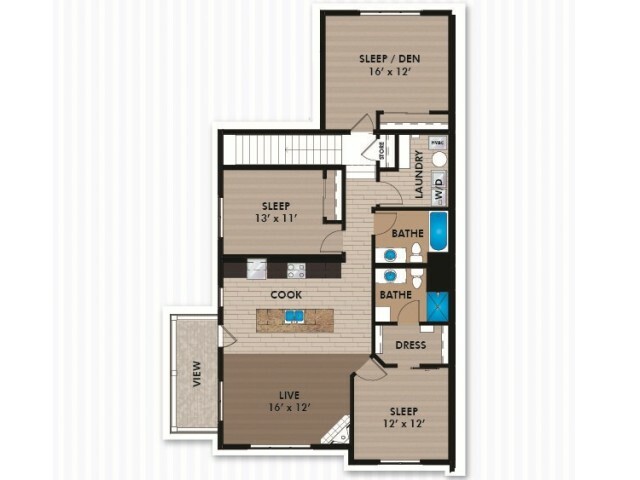 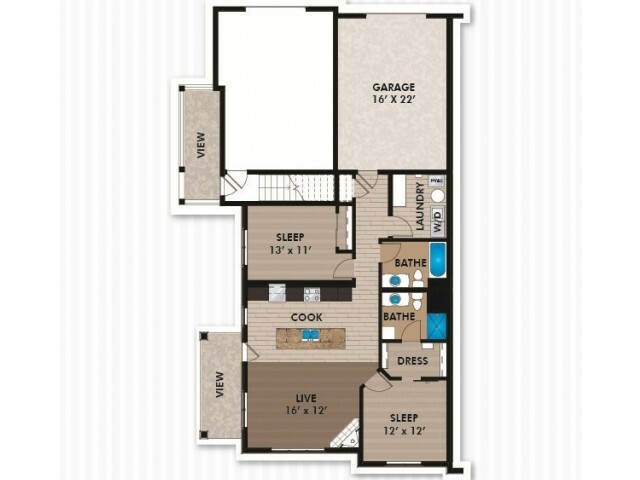 The three bedroom homes have a large balcony in addition to your front porch.